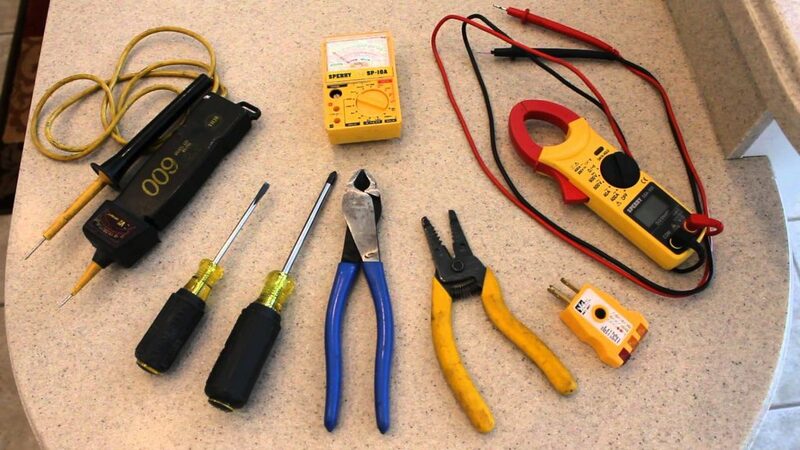 Here at Trusted Tradie Electrical Services, we provide services intended to carry out the electrical needs of the business owners and residents in the Rostrevor Magill SA area and local surrounding suburbs, including Paradise, Tranmere, Athelstone SA. Read on to learn more about our professional services in the local area. 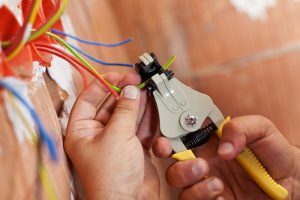 Trusted Tradie Electrical been providing high-quality electrical services to residents of the Rostrevor Magill area since 1998. These decades of experience have given us expertise that we continue to build on with every new project and client. 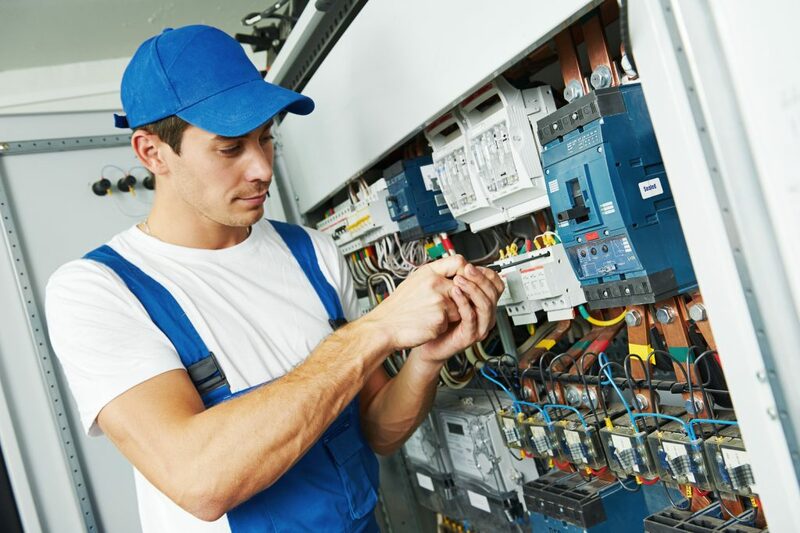 Our experience and dedication to advancing our expertise has made us one of the leading electrical service providers in this region. 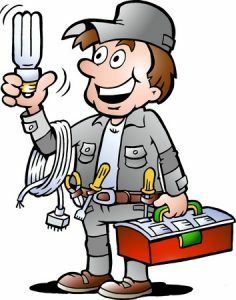 Our technicians are qualified and experienced in kitchen appliance repairs. They have serviced and installed many kitchens in and around Rostrevor Magill area for years now. Looking for a service technician in the Rostrevor Magill and surrounding suburbs Paradise, Tranmere, Athelstone SA? 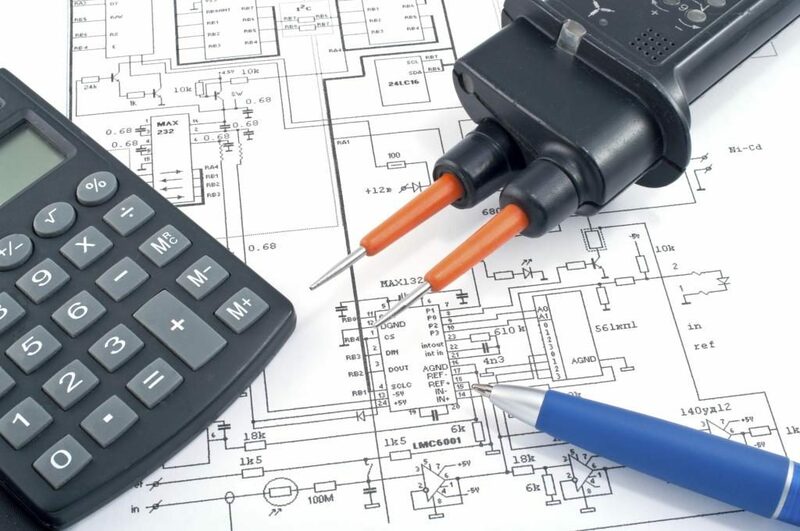 Call us today and we will supply you a detailed and no obligation quote.